Marissa Alexander at a pre-trial hearing. Alexander is facing retrial this summer after her conviction and 20-year prison sentence was thrown out on appeal. It’s also sparked a new piece of legislation—the so-called “warning shot” bill that will be taken up next week by the Florida Legislature. Criminal defense attorney Randy Reep and Florida Times-Union courts reporter Larry Hannan joined Melissa Ross to discuss the latest in the case and it's impact in the state. There was some media activity regarding the case this week in the form of reports that Alexander will face a sentence of up to 60 years in prison upon retrial. 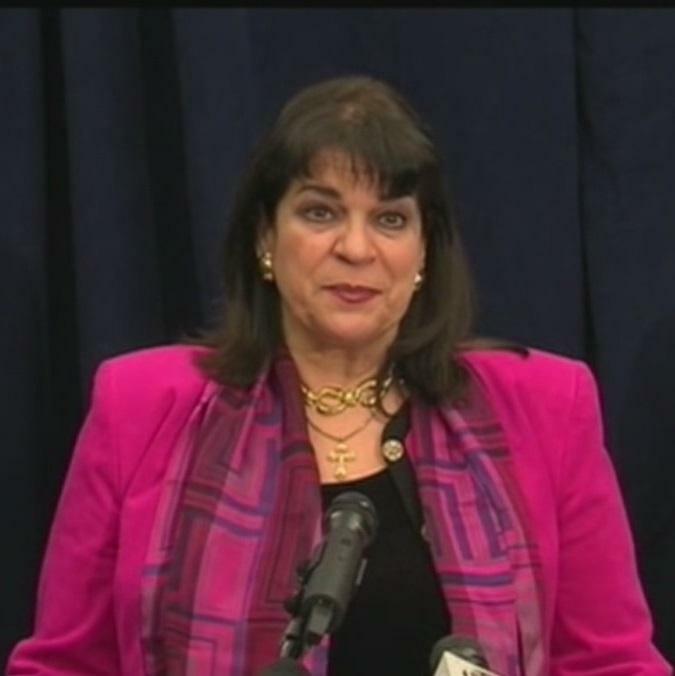 The State Attorney's Office sent an email pointing out erroneous reports that State Attorney Angela Corey had sought the increased sentence. As Hannan reported this week, the new sentencing guidelines are a result of a state appeals court decision that judges do not have the discretion to impose concurrent sentences on multiple counts of the same crime under the state's "10-20-life" statute. "Under that ruling she has to do 60 years if she is convicted on three counts," Hannan explained, noting that the ruling is expected to go to the Florida Supreme Court later this year. While the sentencing guidelines may be out of Corey's hands, Hannan pointed out that her office made several decisions that has put Alexander in the position of facing additional jail time. "One, they chose to retry Alexander, that's not something they had to do. Second, they chose to pursue the same counts which guaranteed 60 years, they could've reduced the charges," he said. "And third they've come to the conclusion that the U.S. Supreme Court case North Carolina versus Pearce does not apply here. That ruling basically says that you can't sentence someone to a longer sentence on a retrial than you did on the original trial." Hannan said that prosecutors believe Pearce does not apply because the decision to overturn Alexander's initial conviction was made by an appellate court. Alexander's attorney has said he will argue the Pearce decision does apply if she is convicted on retrial. "The facts of the case are not the best example of trying to hit up on 10-20-life," said criminal defense attorney Randy Reep when asked about the argument expected from Alexander's defense that the law is in violation of the constitutional prohibition of cruel and unusual punishment. "I would agree with him that 10-20-life has some substantial problems, an eighth amendment possibility, but I'd also be arguing the separation of powers, because ultimately the only person involved in sentencing is the trial judge, not even Angela Corey frankly," Reep said. 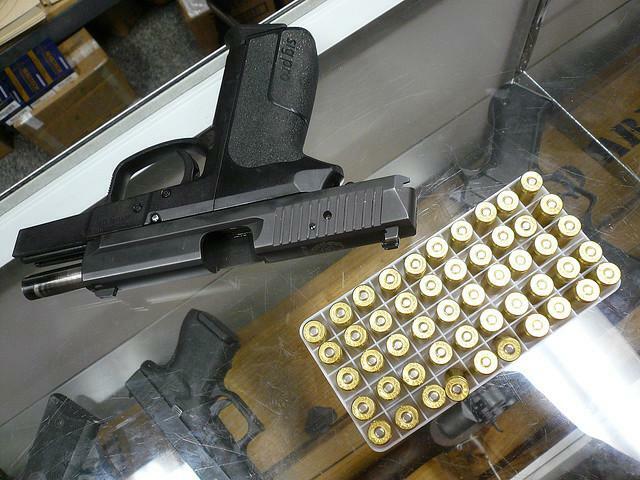 The case has sparked action by the Florida State Legislature. The "warning shot" statute now under consideration by state lawmakers would grant an exemption to 10-20-life for those who threaten deadly force in the name of self-defense. Hannan said the proposal is a sign of the amount of attention this case has received. "It's evoked a lot of passions on both sides," he said. Unfortunately for Alexander, if the law were to pass it would not be applied in her case. "You can't make a law retroactive and you can't make it retroactive for one person," Hannan said. "It's unfortunate that that is becoming the trend," Reep said, when asked about recent series of high-profile cases focused on Florida and the First Coast. Reep noted that the same appeals decision that is now a factor in the Alexander case is also the reason Michael Dunn is facing consecutive sentences for each of the three counts of attempted murder for which he was convicted. Hannan said the prosecution is likely going to focus on the two children who were standing with Alexander's estranged husband when she fired with the expectation that one of the children will testify. There remains an opportunity for Alexander to make a deal with prosecutors to avoid a trial, a possibility Hannan said would be a surprise, but would not shock him. 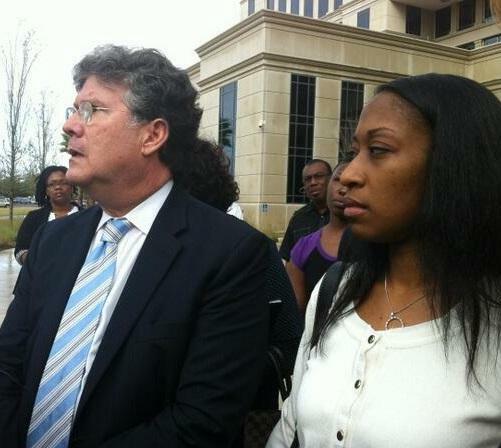 Jury selection in the retrial of Marissa Alexander is set to begin July 28. 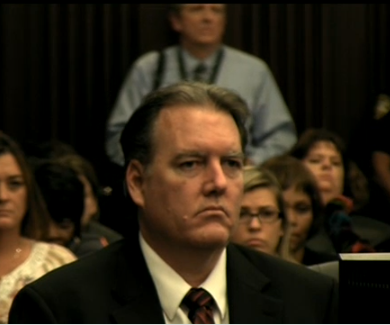 After more than 30 hours of deliberations, a jury has found Michael Dunn guilty on three counts of second-degree attempted murder and firing a deadly missile into an occupied vehicle.